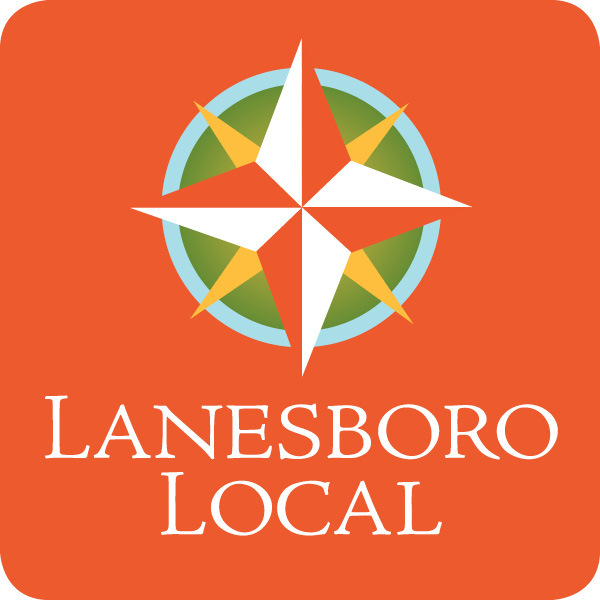 NewGround, Inc. | Lanesboro Local, Inc.
NewGround is a partner for leaders who are restoring our waters, land, and communities. We develop brand and communications strategy, websites, digital, and print tools; execute long-term communications plans; and design and implement outreach/education projects. NewGround clients operate with a strong sense of mission and focus, and they achieve using strategies that put science, facts, stories, and opportunities where they do the most good.